Jim Holbrook, an agent with NAI Isaac has been promoted to Senior Associate. "Jim works with sales and leasing and is also a property manager. His property management experience provides a unique perspective of the fiscal responsibilities of property ownership balanced with tenant requirements for use of leased space." says Al Isaac, President. Holbrook is a sales/leasing associate who has been in the commercial real estate field since 1999. He has been with NAI Isaac since 2006. His vast experience includes representing both Landlords and Tenants as well as office and industrial sales and leasing. Holbrook's additional experience includes management, sales, marketing, human resources and purchasing. 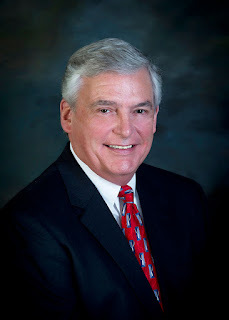 Before entering the commercial real estate field, Holbrook owned an international trade business that provided construction services to Seoul, South Korea and Nohodka, Russia. 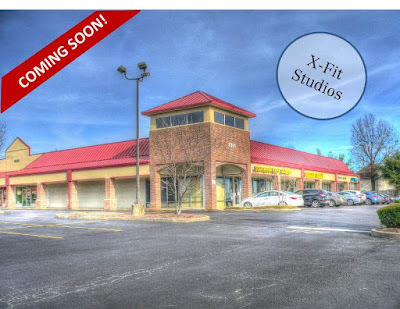 NAI Isaac brings Dollar Tree to Stonewall Shopping Center, located at 3101 Clays Mill Road in Lexington, Kentucky. Dollar Tree is a national retailer with thousands of stores located in shopping centers and malls in all 48 contiguous states. Dollar Tree is the nation's leading operator of single-price-point dollar stores, providing name brand items at discounted prices. They are slated to open February 2018. Al Isaac, President and Jim Kemper, Vice President of NAI Isaac handled the lease transaction. Kevin Schreiber with The Shopping Center Group represented Dollar Tree. J.L. 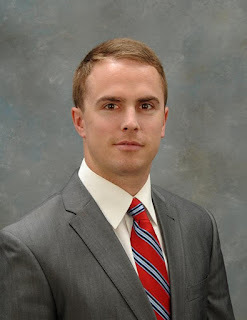 Cannady, CCIM, an agent with NAI Isaac has been promoted to Senior Associate. "J.L. is motivated and forward-thinking. His knowledge of the evolving demands of our industry provides new perspectives on how we can best serve our clients." says Al Isaac, President. Cannady is a sales/leasing associate primarily focused on office and retail offerings within the Lexington, Kentucky market. He has been with NAI Isaac since 2013. A Kentucky native, Cannady graduated from Presbyterian College in Clinton, SC with a Bachelor of Science degree in Business Administration. After graduation, he returned to Lexington where he worked in multifamily housing for an up-and-coming property management firm. His previous experience includes construction quality assurance and investment management. Cannady obtained the distinguished Certified Commercial Investment Member (CCIM) designation in October 2016 and is now an active member in Lexington's CCIM chapter.